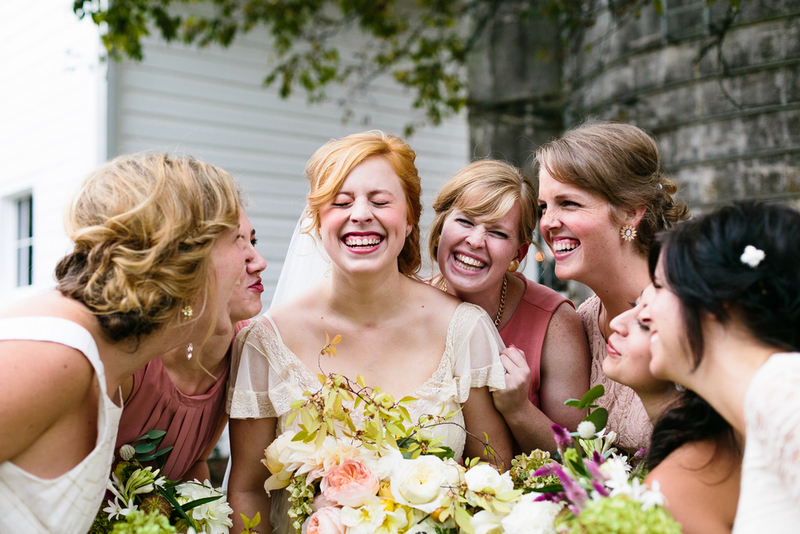 Emily Chidester just sent over the most adorable pictures from Caroline & Sam's wedding! I can't help but smile over all of them. Caroline is so creative and cute and you can obviously see that come through in her wedding. She did practically everything herself and just brought me on to treat herself to a lovely, lush bouquet full of garden roses. Enjoy my friends! This one is super special! The full feature is on Ruffled today. Thanks again Emily Chidester photography for sharing your talent with us!